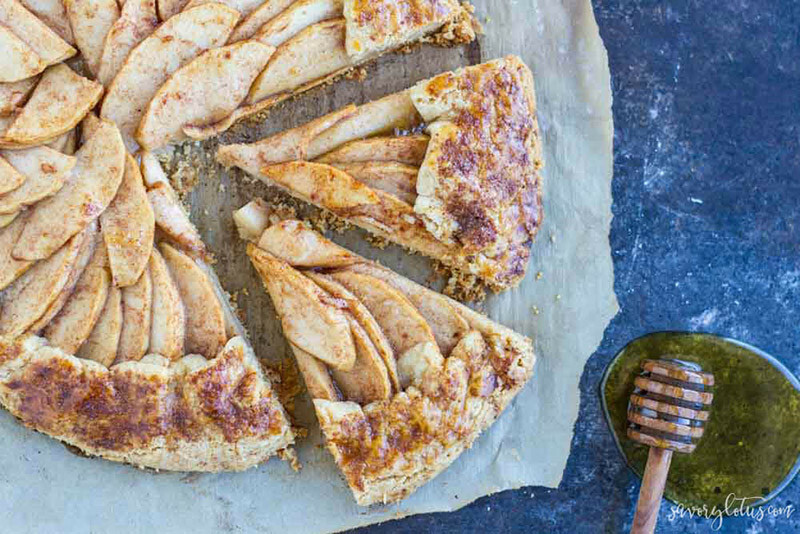 Grab a bag full of apples and try one of these 25 apple-filled recipes. 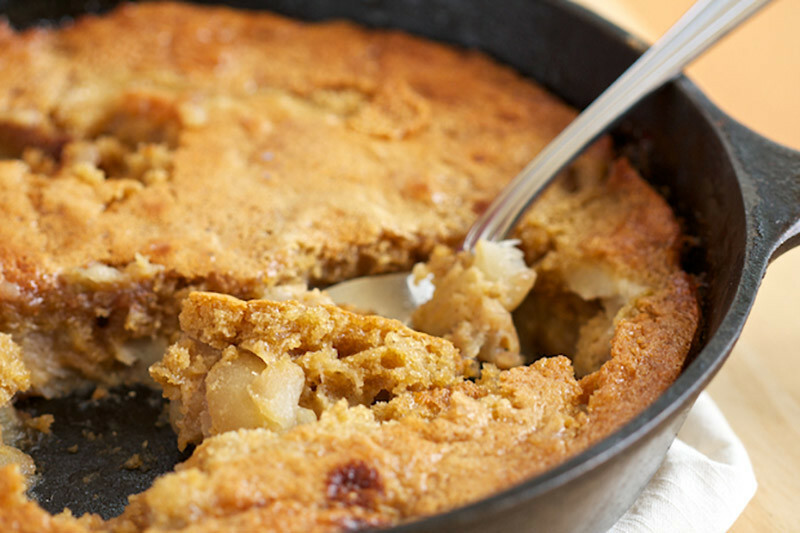 During the fall season, apples are plucked fresh from the tree and are ready to sweeten up any dish. 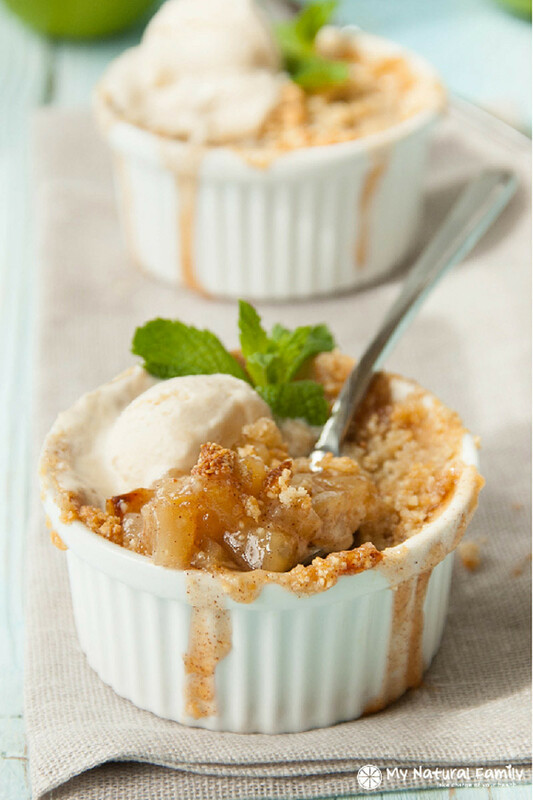 Whether you’re creating a main course dish or a sweet dessert for friends, apples bring out a sweet flavor and aroma! Craving a good galette? 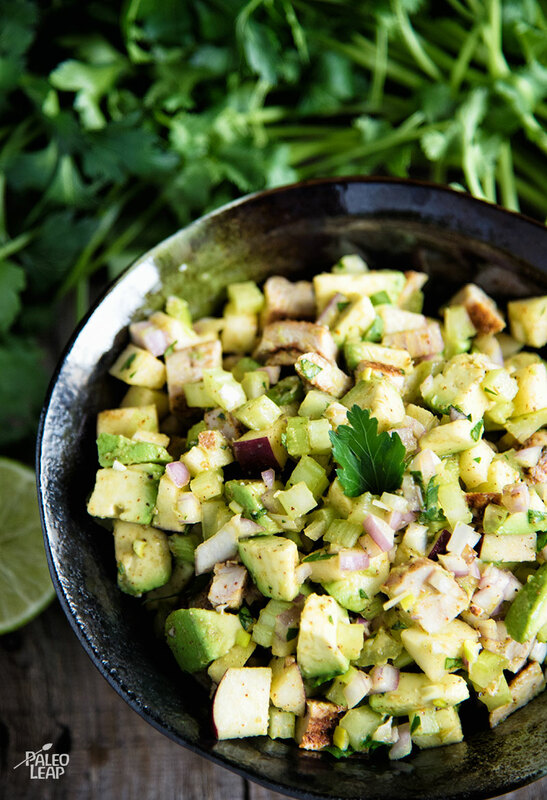 Make this for your next gathering. A buttery, crunchy crisp sweetened with honey. Serve with ice cream! 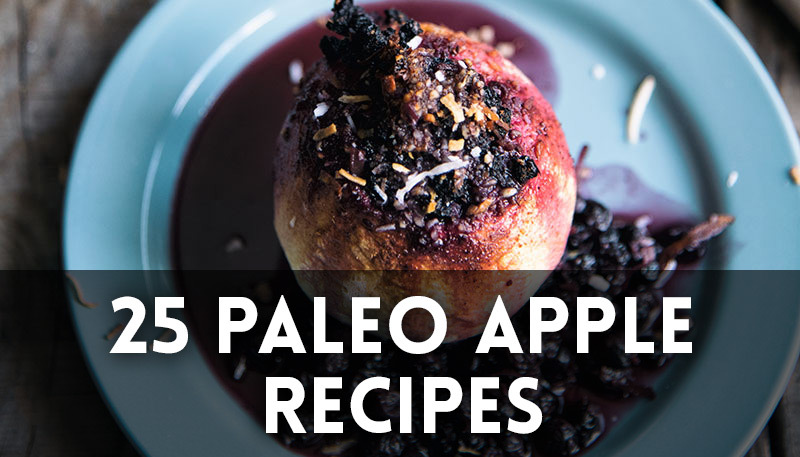 Oven cook apple slices for a convenient, on-the-go snack. 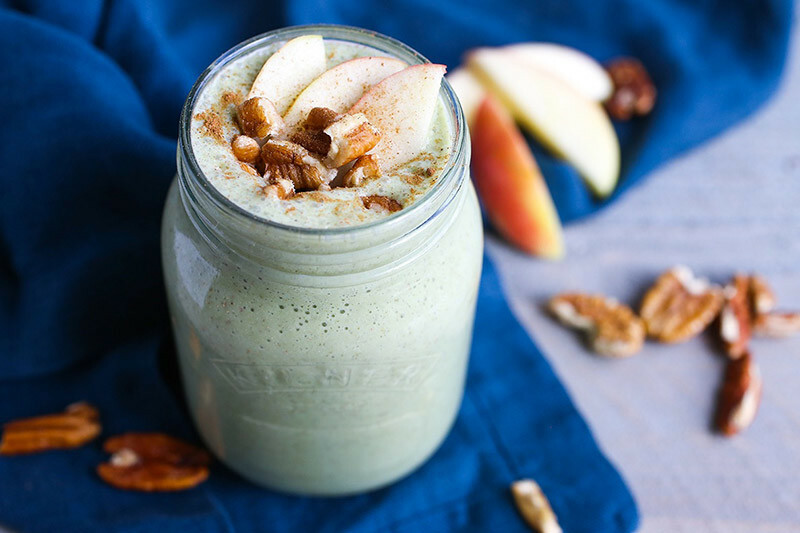 A quick and nutritious breakfast or snack reminiscent of your favorite apple pie. 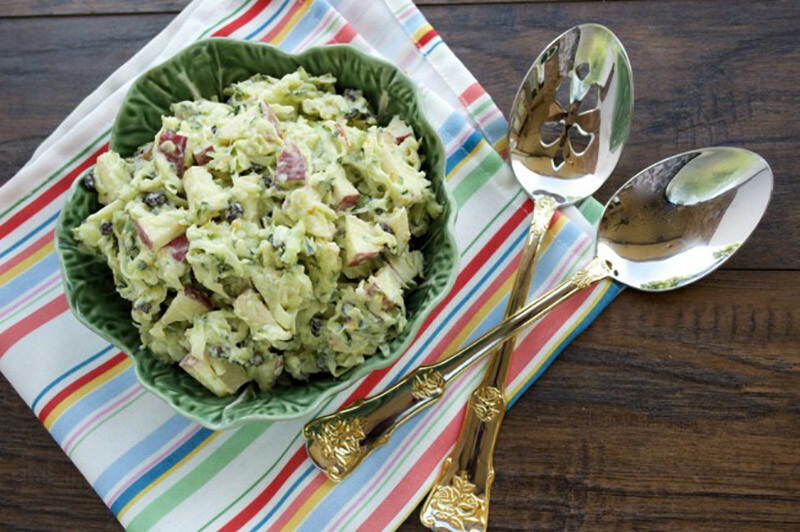 A sweet and zesty vegetable slaw made with apples, orange zest, grated zucchini and a splash of vinegar. A light, moist grain-free cake with a tender, cakey crumb topping. 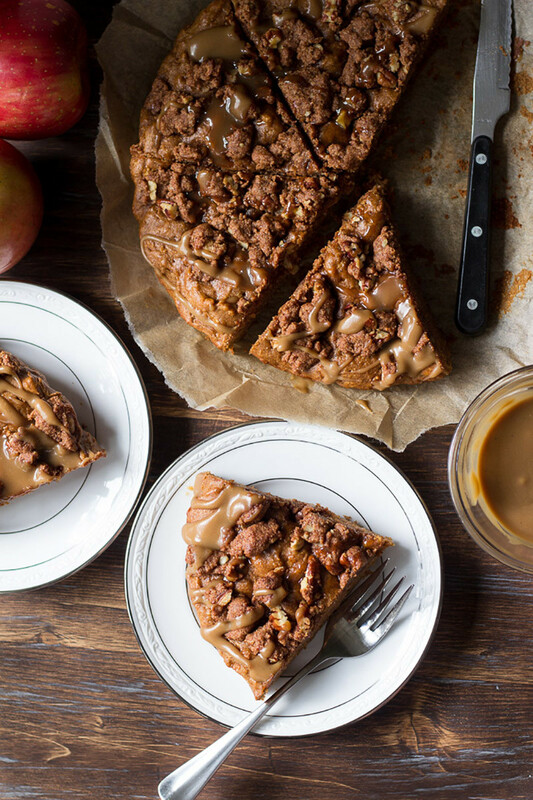 A coffee cake cinnamon crumb topping with a caramel sauce. Delicious dessert or brunch dish for the holidays. 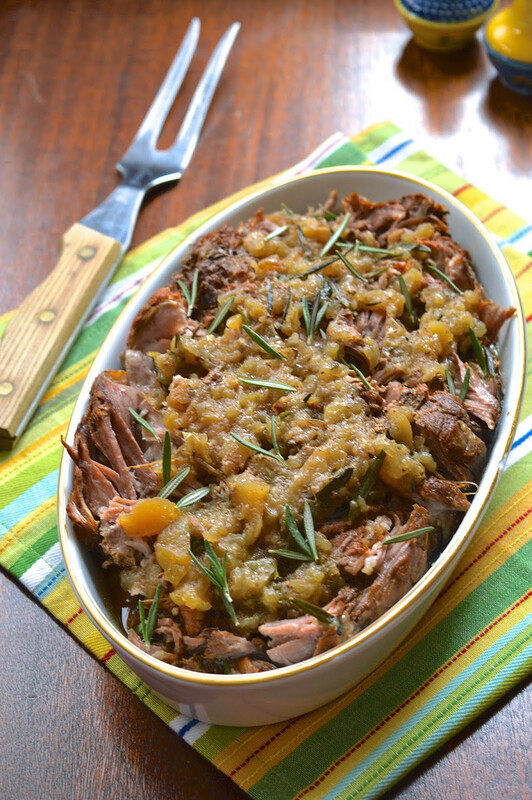 A slow cooker pork dish made with apples and herbs. 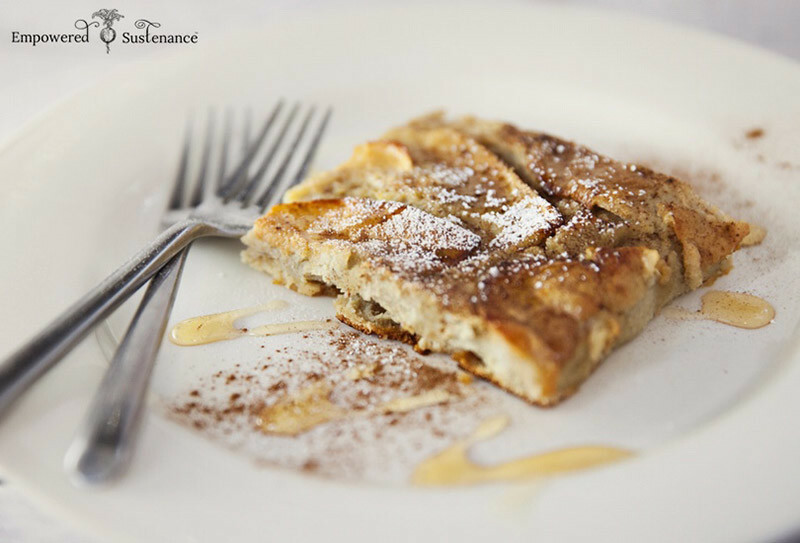 A simple brunch idea or even a delicious dessert! 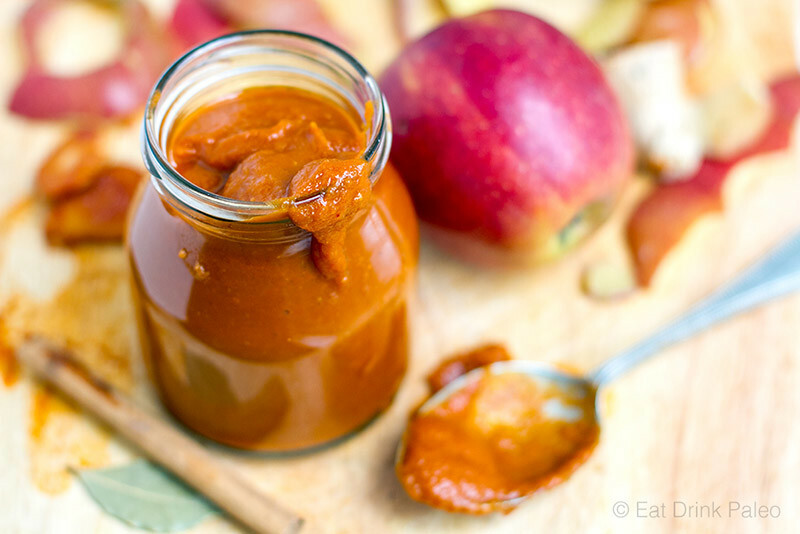 The perfect fall BBQ sauce to dip your meatballs or spread on your burger. 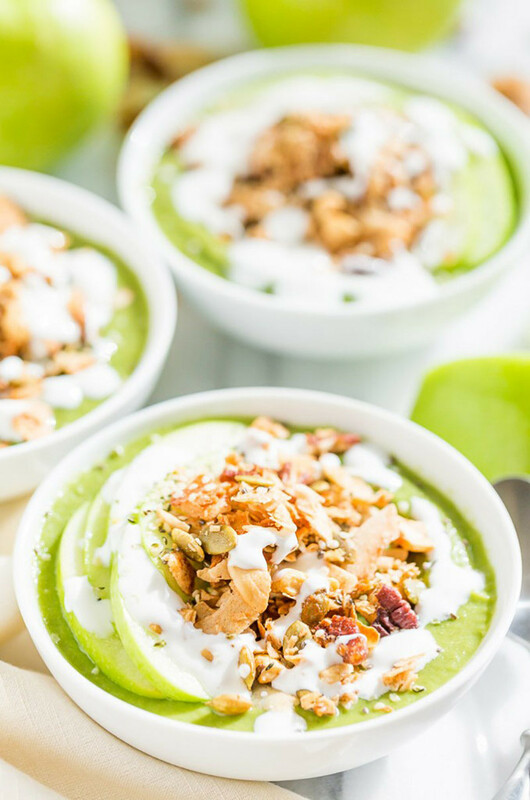 This smoothie bowl tastes just like apple pie! 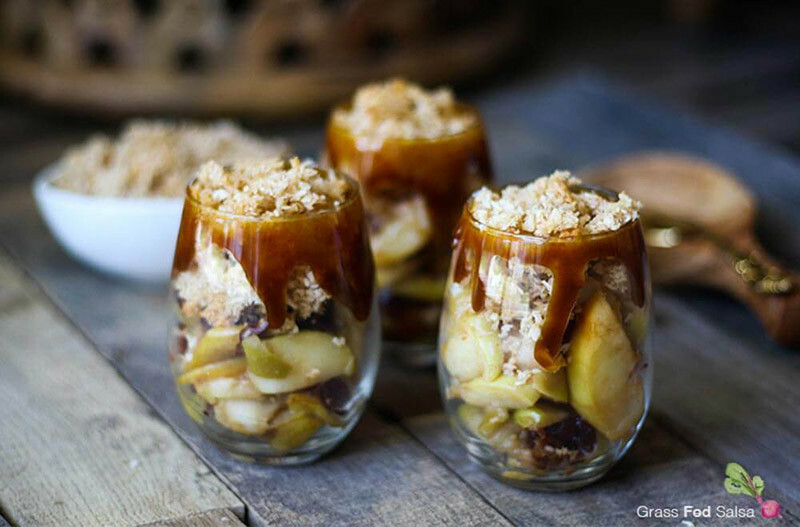 An AIP-friendly parfait filled with apples, coconut crumble and a coconut salted caramel. Tired of eggs? 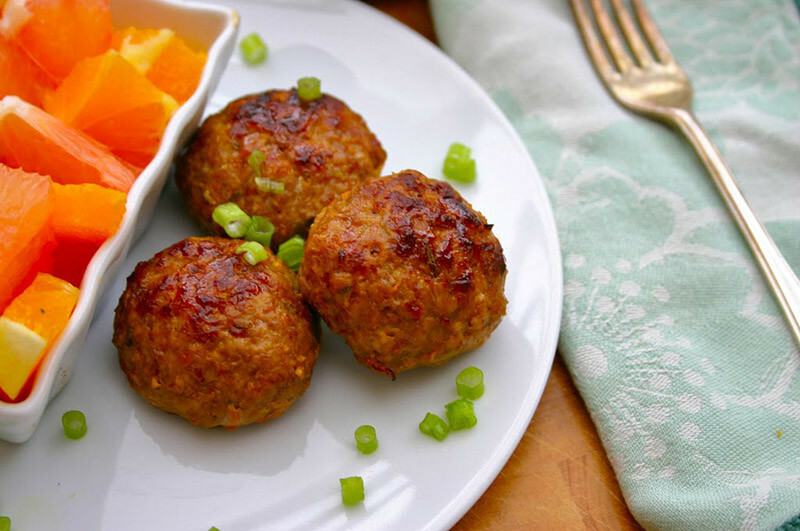 Try these savory and sweet pork breakfast sausages! 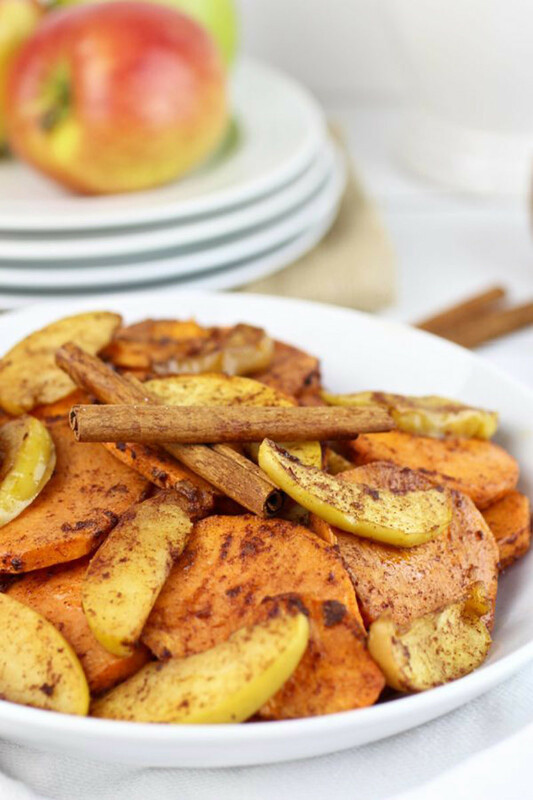 A naturally sweet dessert or side-dish for your holiday gatherings. 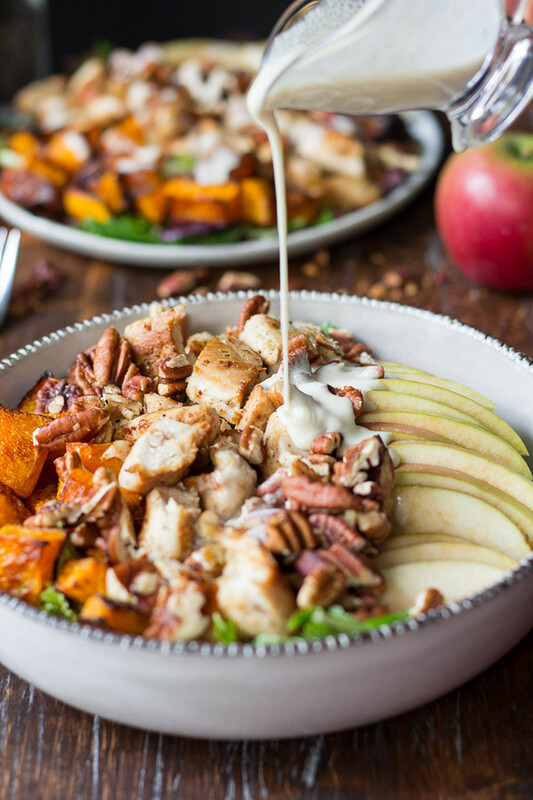 A sweet and savory roasted butternut apple chicken salad topped with crunchy pecans and a creamy maple cider dressing. 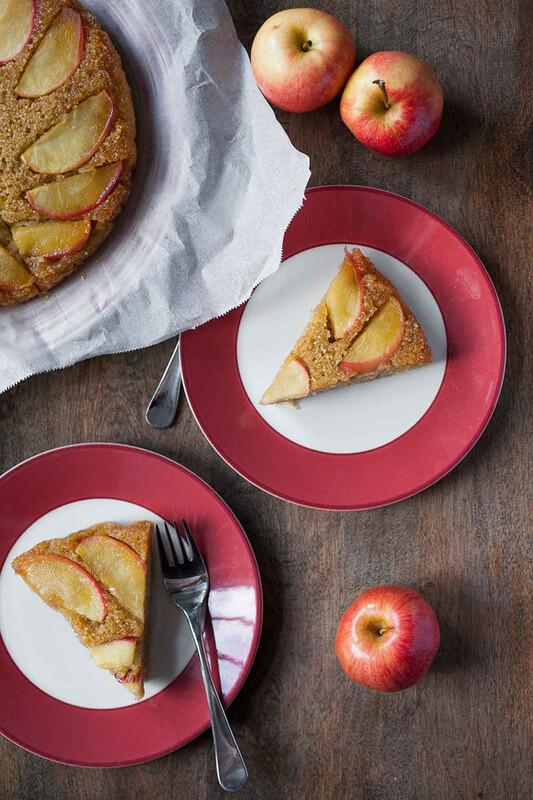 A honey-sweetened apple upside-down cake — great for dessert or a mid-afternoon snack! These caught your eye, didn’t they?! 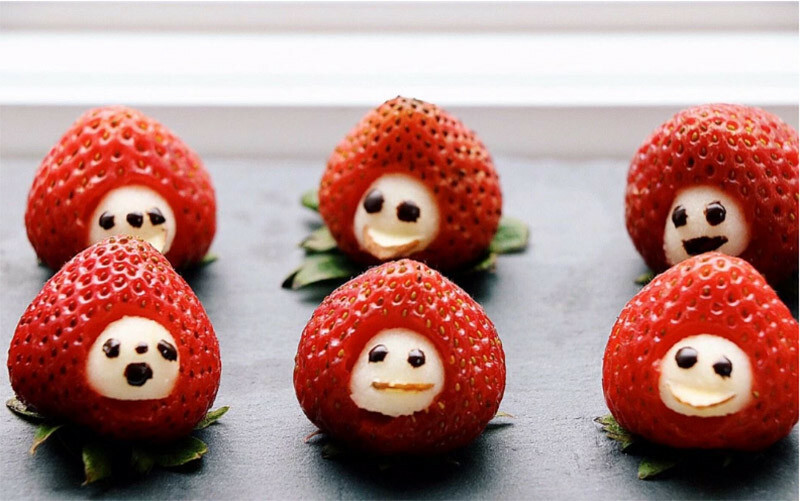 Make these cute “strawberry men” with the kids for Halloween! 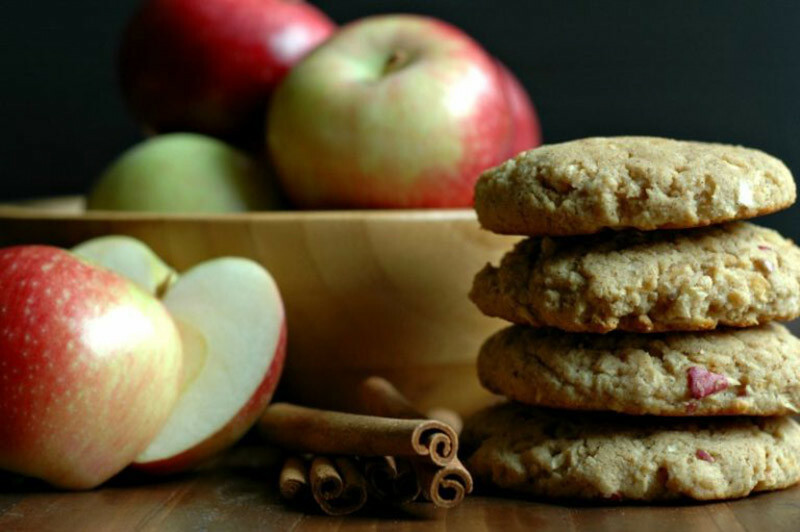 Soft and sweet cookies filled with apples and cinnamon. 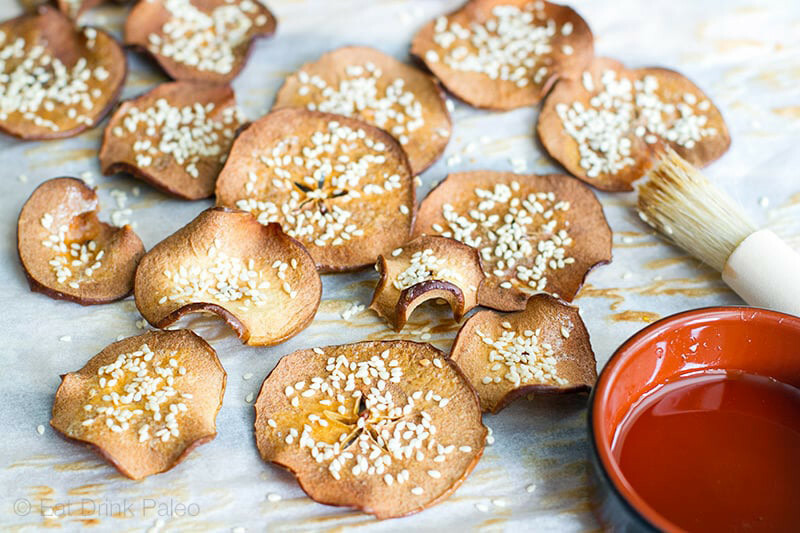 A perfect snack or treat! 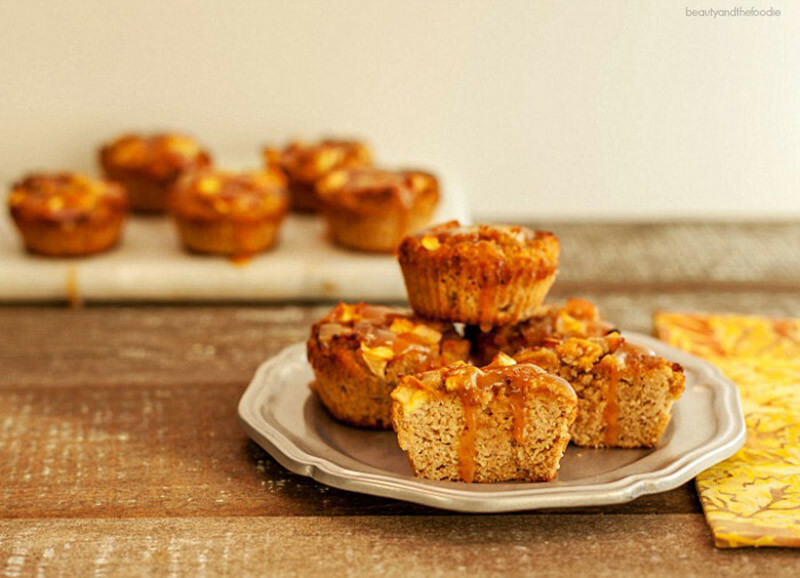 Drizzled in caramel sauce and filled with sweet apples, these muffins are a must-make. How cute! 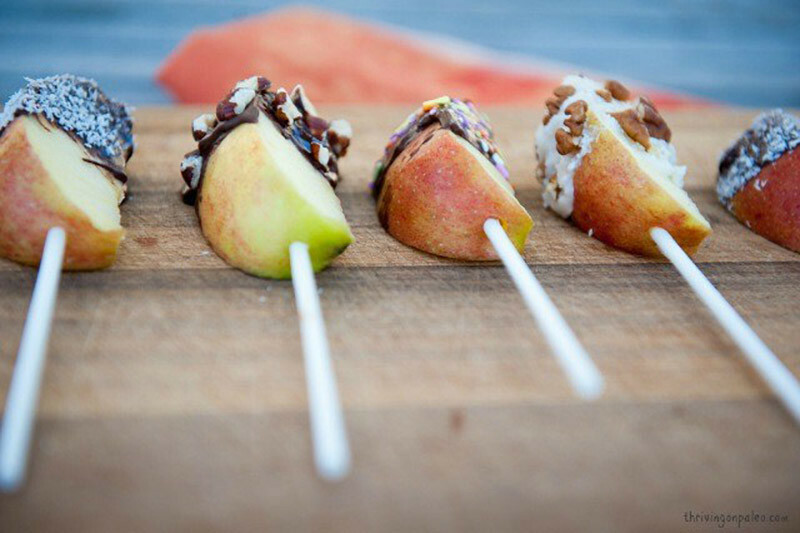 Try these chocolate-covered apples as a Paleo Halloween treat. 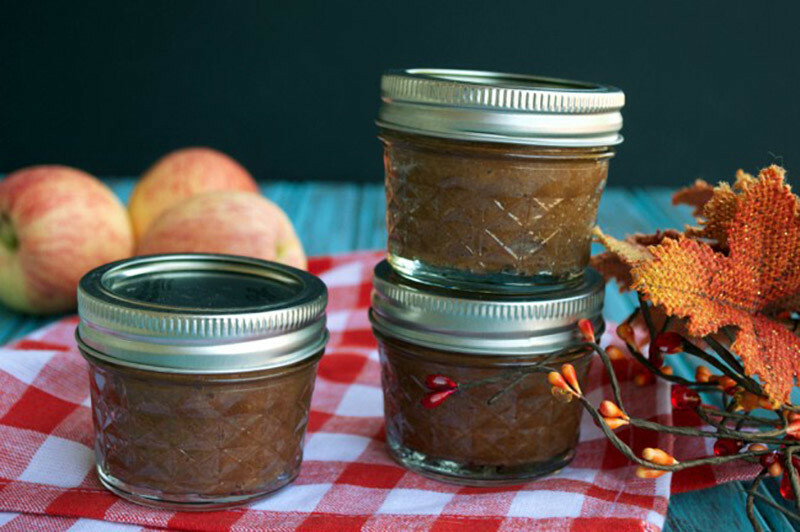 Everything is better with apple butter, especially when you can make it in your slow cooker. Also makes a cute gift! 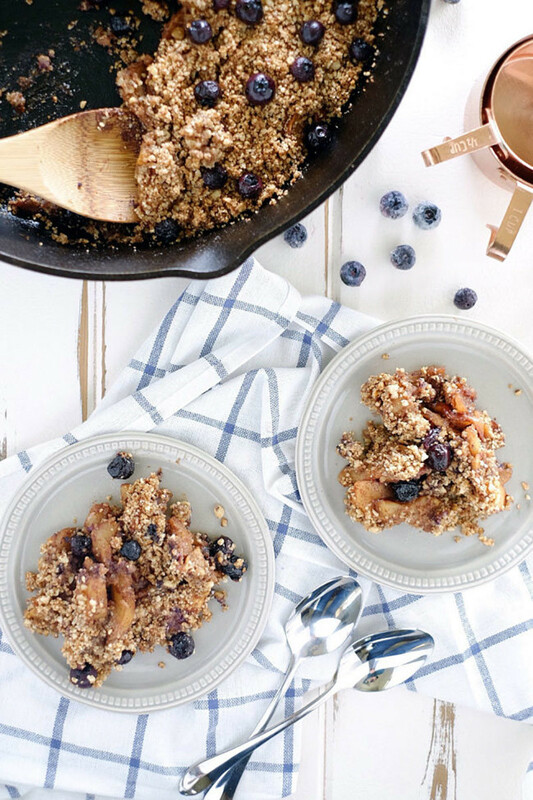 An apple crisp with a nutty coconut sugar and coconut butter topping. 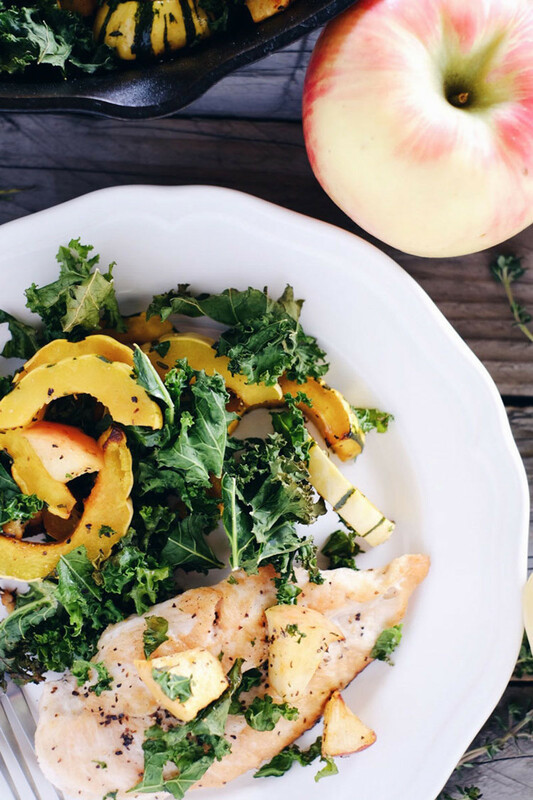 A perfect-for-fall, one-pan chicken apple and squash skillet. 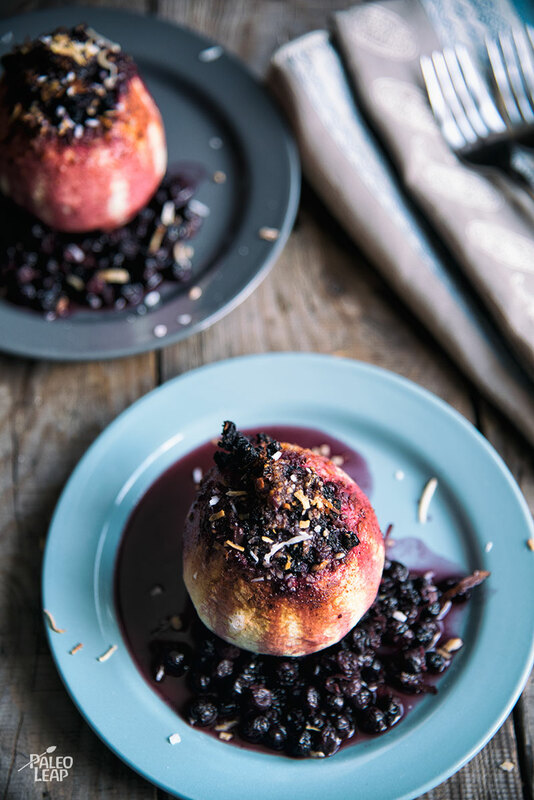 Take baked apples into the summer season with this Paleo dessert with a sweet blueberry filling and a crunchy topping.